Remove condensate, liquids, and non-condensable gases from a radiator or other steam system with these traps. They open and close automatically based on temperature. 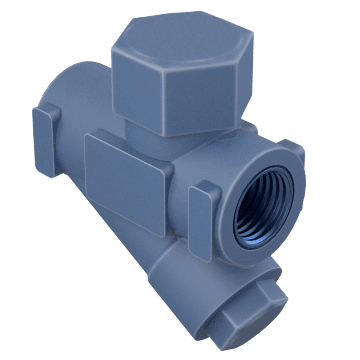 These steam traps have a moving disc that releases condensate while helping to prevent steam leakage and dirt build up. 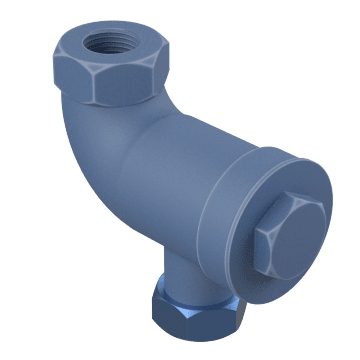 They are often used in applications where condensate must be released quickly, such as in steam lines and steam heating equipment. Increase your heating system's efficiency by releasing both condensate and cool air with these combination valves. They move liquid out of the system by releasing a seal when the trap fills up with liquid. Because they use a continuous drainage system, they are commonly used in low condensate applications. Traps also allow cool air and gas to be released when the collection of gas creates a temperature drop, causing the top to vent. 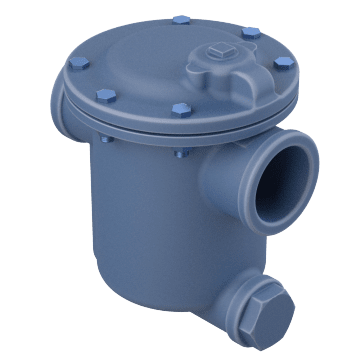 Primarily used for releasing condensate and liquids, these traps open the seal for drainage through the movement of an internal cup. Because the trap must fill with condensate before releasing the liquid, inverted bucket traps are often used in high-condensate applications. 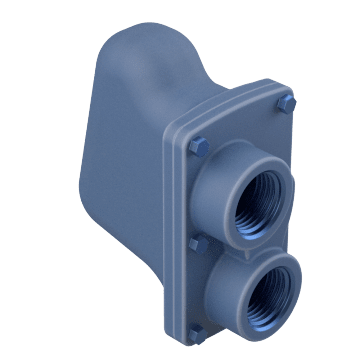 Quickly vent cool air out of your heating system with these steam traps. In thermostatic steam traps, the presence of steam increases pressure and keeps the trap closed. 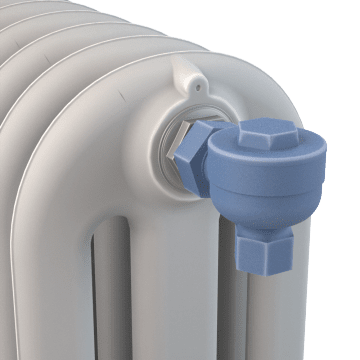 When condensate and non-condensable gases collect in the trap, the temperature drops and reduces the pressure keeping the vent closed, allowing the vent to release the cooler gas.